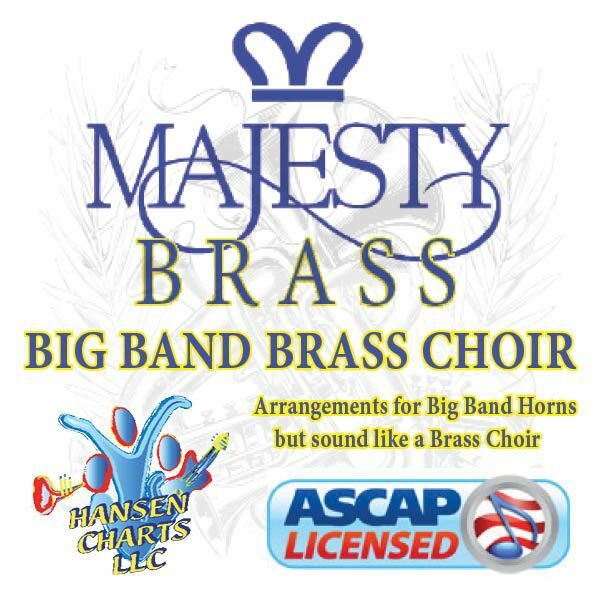 This is big band 544 instrumental feature arrangement of "God Bless America" Originally written for a Washington DC celebration. This is Arranged for 2 alto saxes. 2 tenor saxes. 1 baritone sax. 4trumpets. 4 trombones. Piano/Lead with chords for rhythm section. 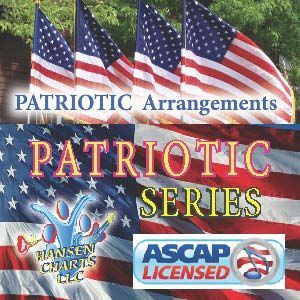 This also includes a SATB choir part and can used as a sing-a-long or with choir. This is only the chorus of this greatAmerican song performed twice with a key change.